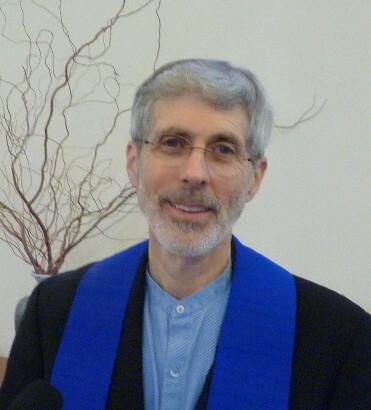 After twenty-six years of ministerial service to our congregation our minister, Rev. Rick Davis, will take his first extended sabbatical from April 2019 through July 2019. He will take his annual study month.during August. Rev. 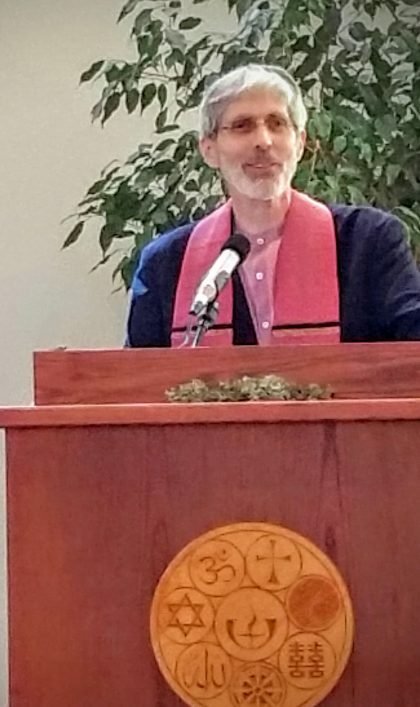 Rick has been consulting with congregational leaders and UUCS staff to ensure that his areas of responsibility will be covered during his time of renewal. The Rev. Mark Gallagher – who has spoken here often – will be our part time Sabbatical Minister. Other engaging speakers will work with our Worship Team will insure consistent, quality Sunday worship services. Our Life Lines Lay Ministry Team and our strong tradition of mutual care will continue with extra pastoral support provided as requested. Rites of passage will be available as needed. Our dedicated staff will ensure that other administrative and programmatic aspects of congregational life continue to run smoothly. This Sabbatical Handbook, provided to church leaders, is intended to answer any questions related to Rev. Rick’s sabbatical.